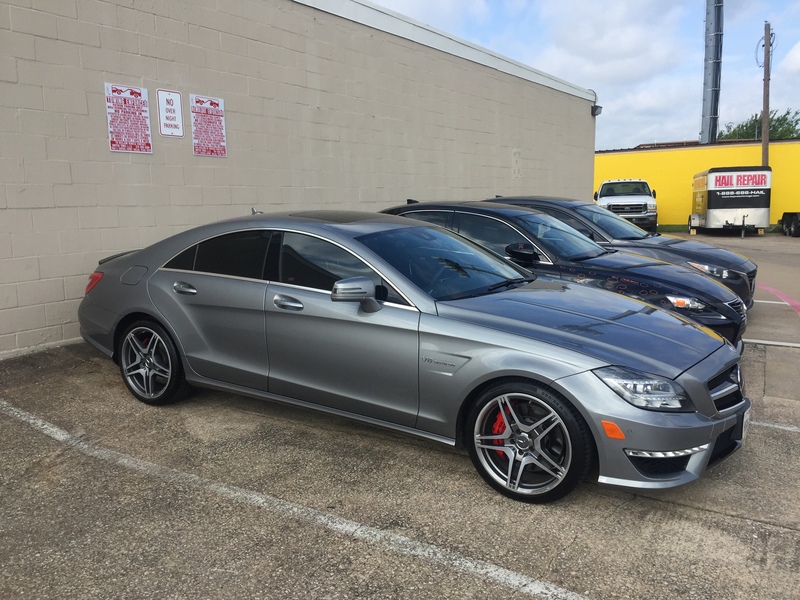 Top Notch Image LLC is a speciality auto body shop focusing 100% on auto hail damage repair. We do not repair door dings, creases or minor dents that are unrelated to hail damage insurance claims. We only accept vehicles in for repair that are damaged in hail storms that have comprehensive insurance coverage. 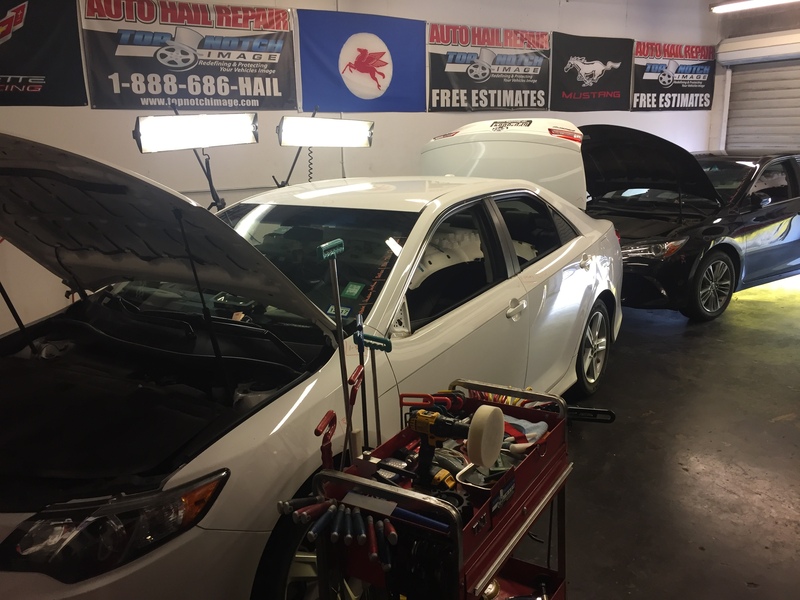 Why take your hail damaged vehicle to a “generalist” shop when you can bring it to a true “specialist” in Auto Hail Repair? We have the capabilities to repair all hail damaged vehicles no matter how minor or severe the damage. We PDR 1st and replace and paint 2nd to keep our customers vehicles as original as possible. All we do is hail and we do it well!